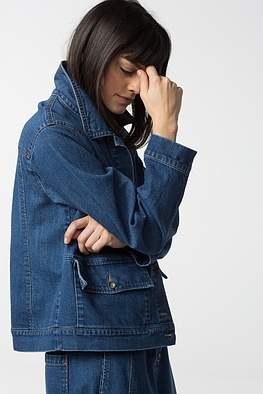 Every season, our OSKA and ISCHIKO designers bring you denim styles - along with a few returning favorites - for your daily life. 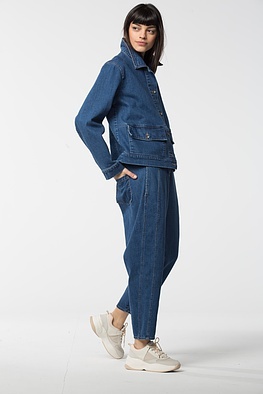 This season, the OSKA lightweight denim was made in Italy by a specialist in cotton and denim fabrics. 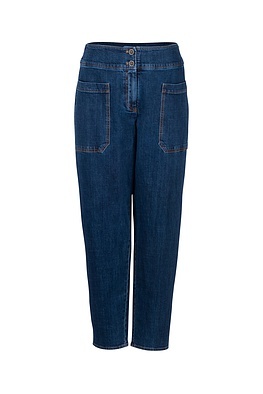 Our lightweight denim is composed of 100% cotton, developed to drape well, and bears a silky sheen. 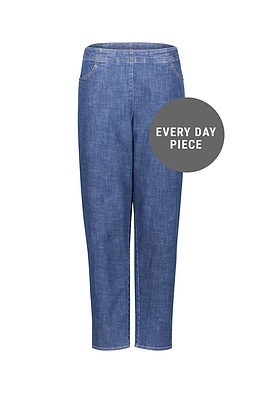 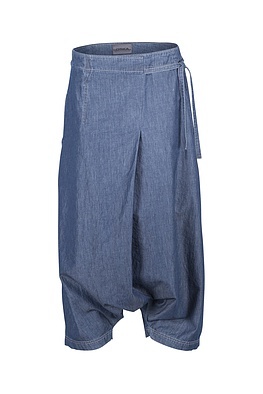 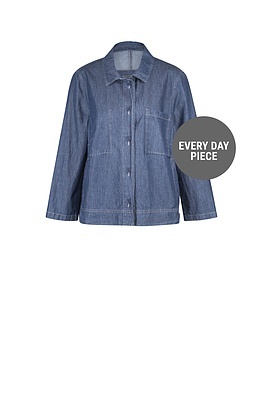 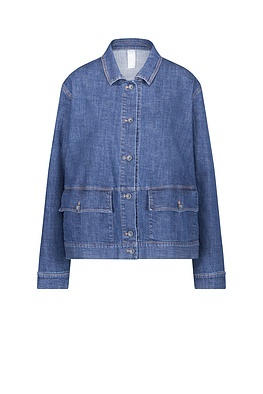 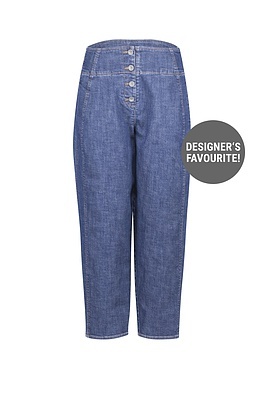 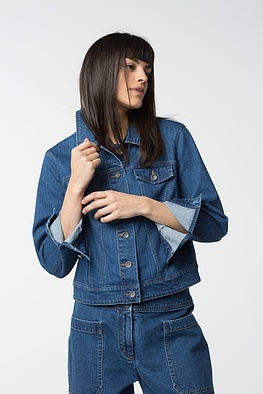 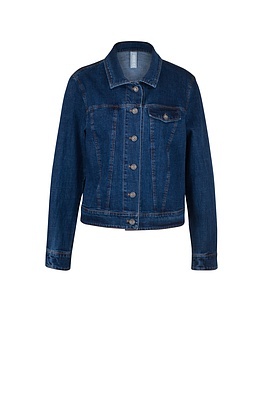 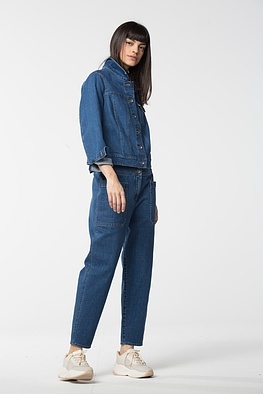 ISCHIKO denim pieces this time around have a retro feel and classic denim weight. 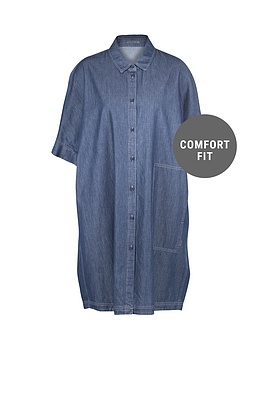 The fabric is composed of 98% cotton and 2% elastane for a bit of stretch. 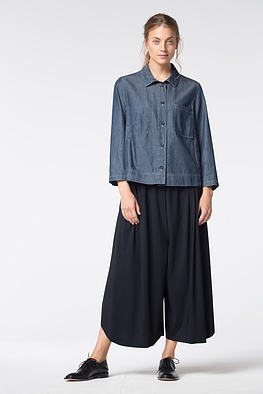 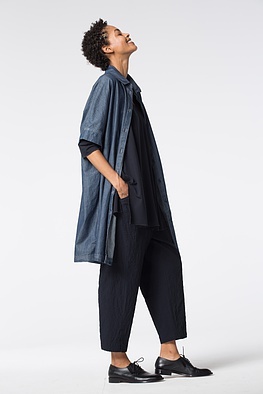 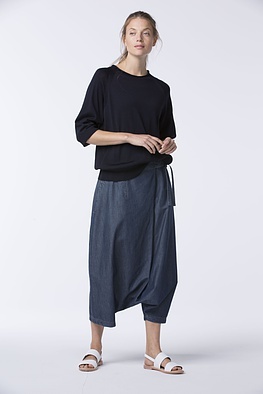 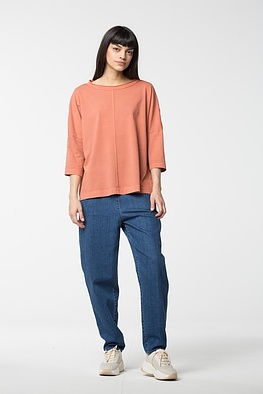 Dark washes and medium weight make these ISCHIKO pieces multi-seasonal.